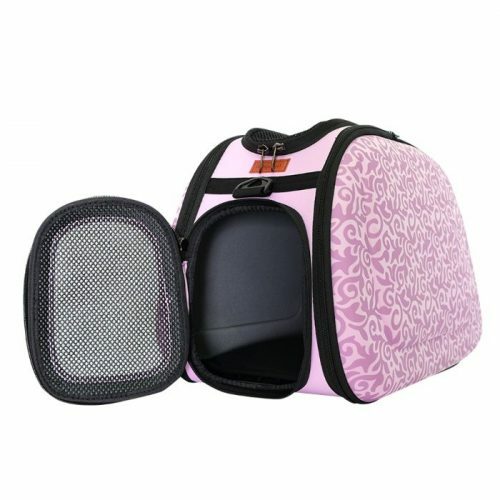 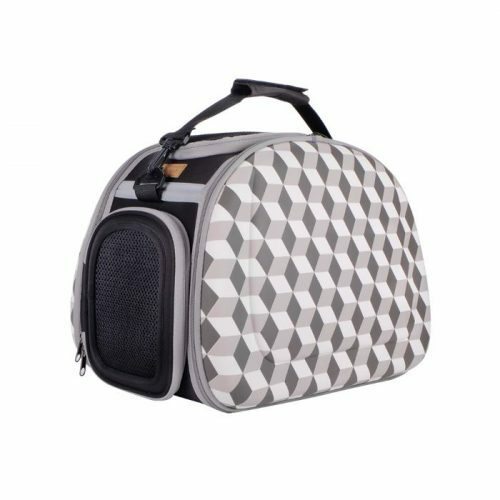 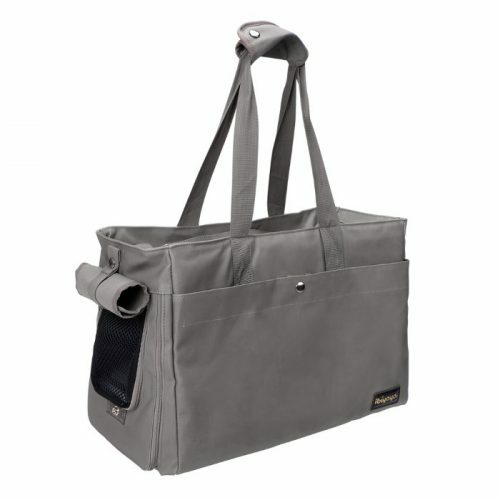 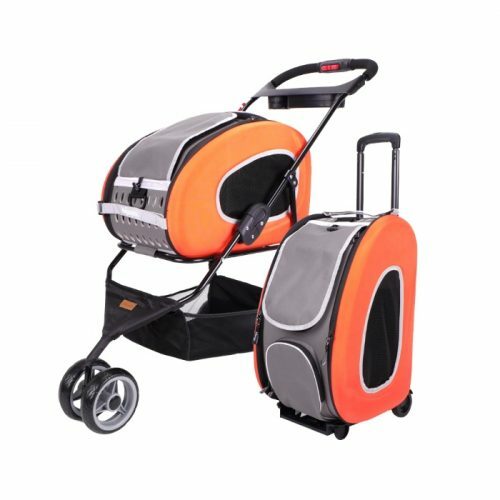 We have introduced an extensive range of dog carriers and strollers. 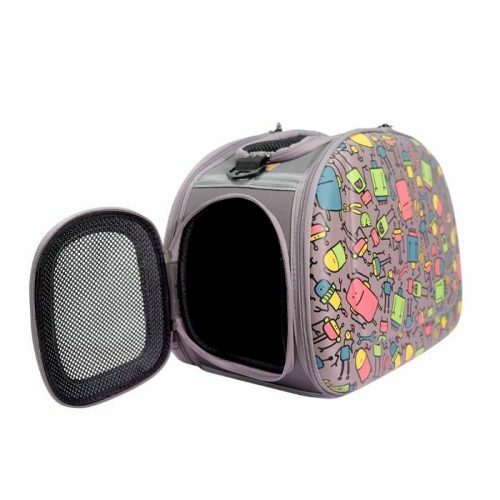 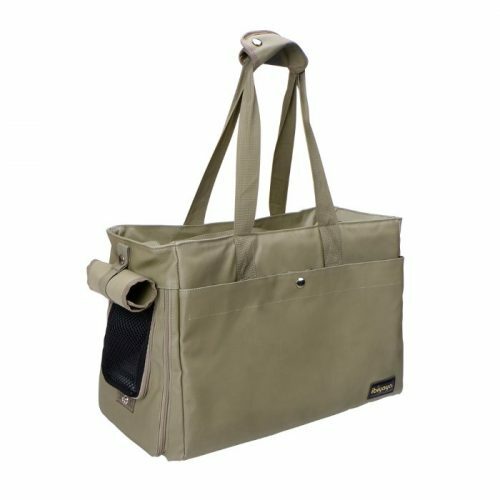 With a large range of sizes, colours & styles to suit your pet’s needs. 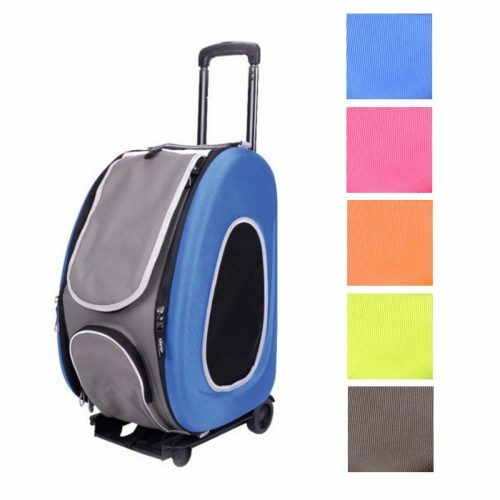 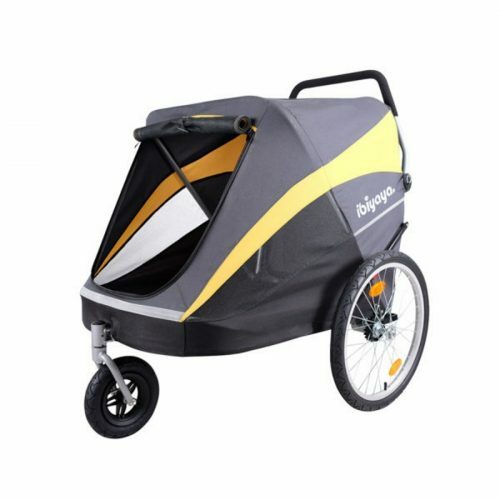 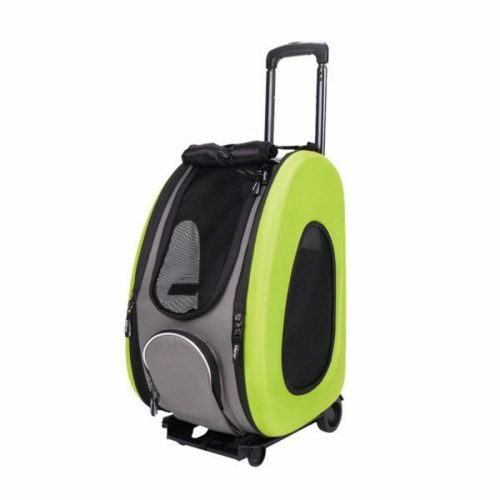 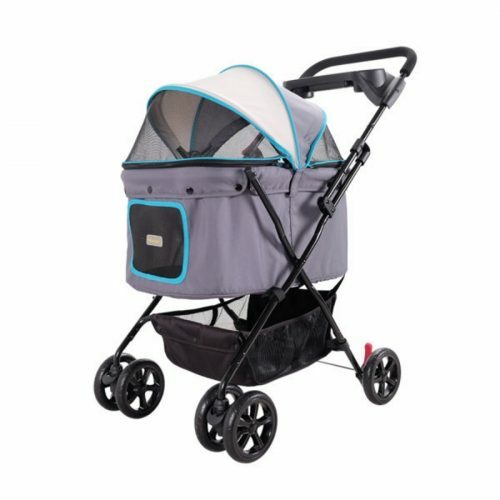 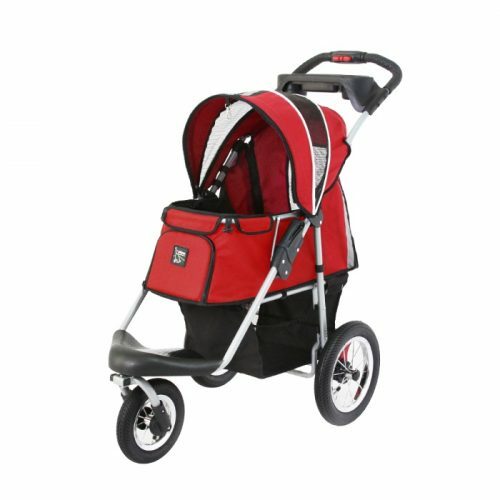 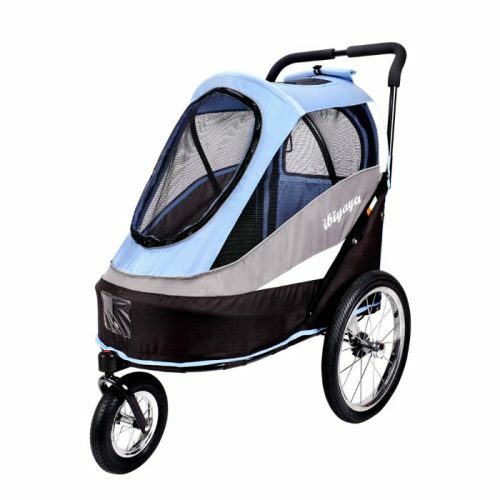 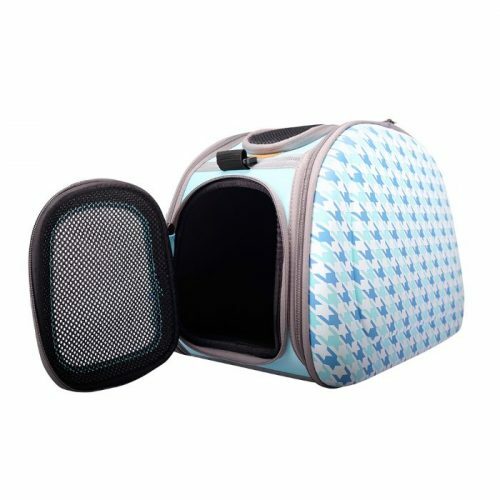 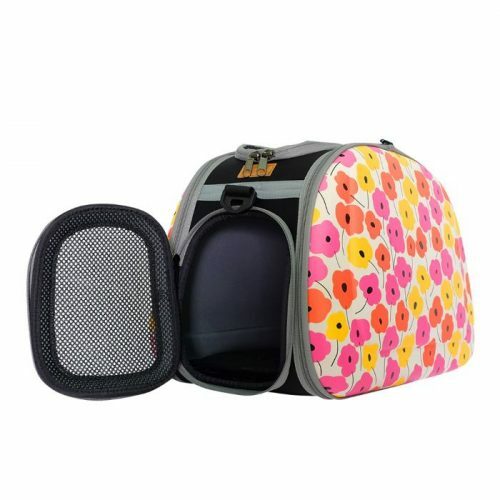 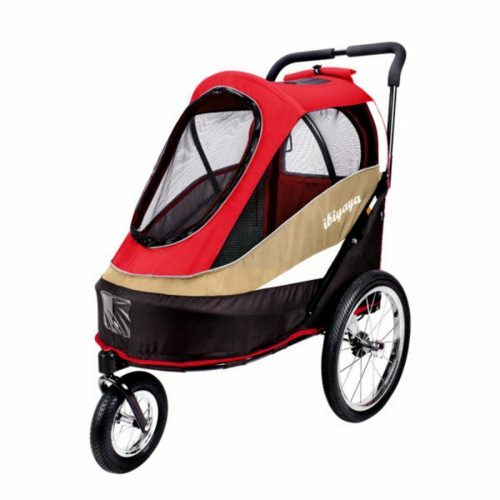 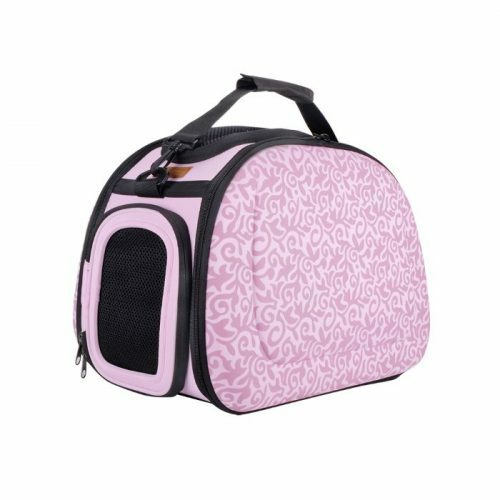 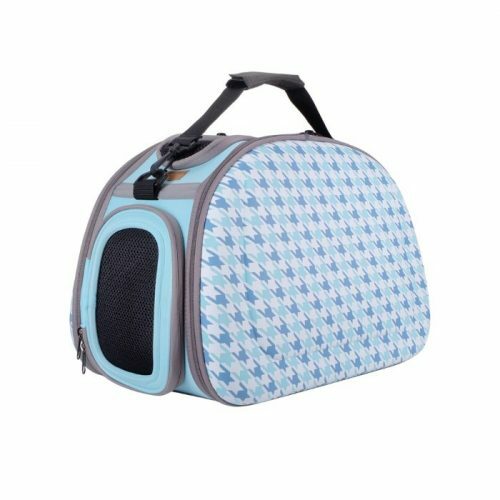 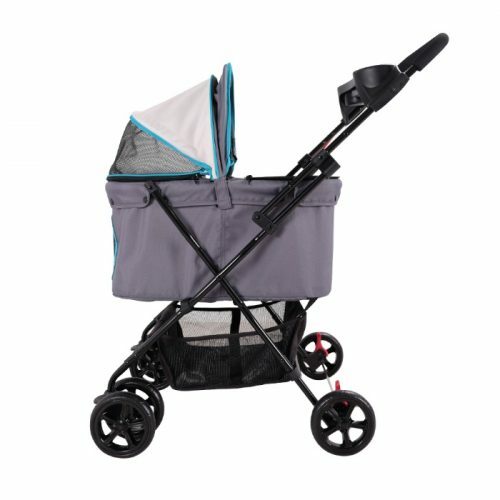 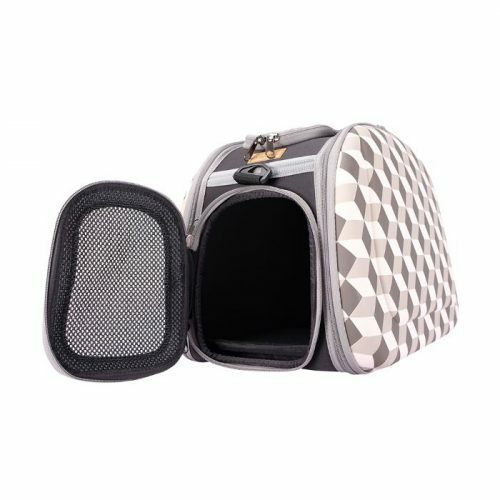 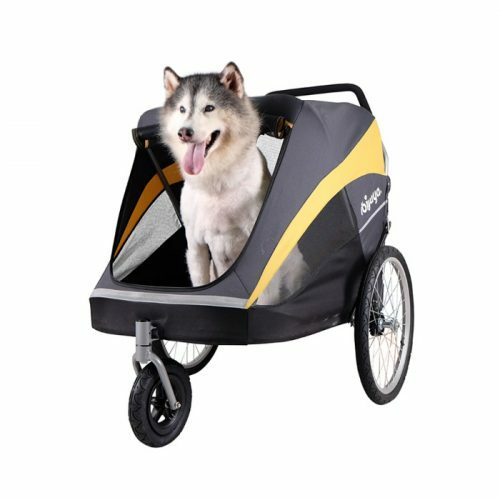 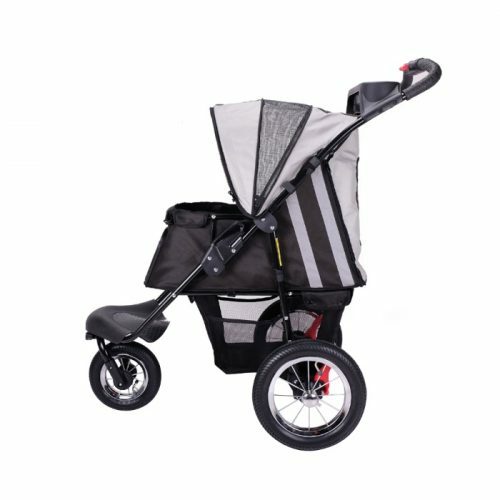 These include pet strollers, bike carriers, pet carriers, pet prams, shoulder bags, pet tote bag bike trailers, double dog strollers, dog jogger, travel prams and more.